Thanks to South wales car hire company Prestige Hire Car, there’s no reason why anyone can’t live the millionaire lifestyle. The company are proudly offering sports car hire for the everyday citizen from just £99 per day. Living the millionaire lifestyle is a privilege the very few get to do. Millionaires are known for driving around in their flash cars from good looking Range Rovers to flash high end Porsche’s. However Prestige car hire can help that dream of driving around in that fantasy lavish car become a reality for many. 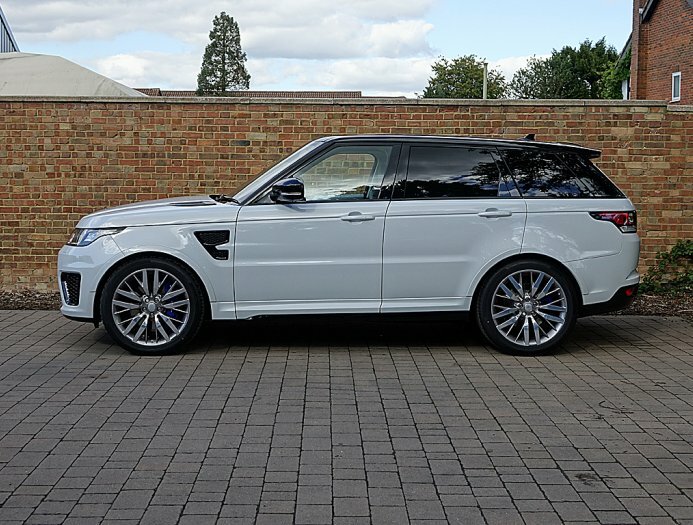 The company although based in Cardiff offer their luxurious cars to those who want a piece of the millionaire lifestyle nationwide across the UK. Cars can be hired at a daily, weekend or weekly rate for customers. In addition the company offer their services for those special occasions as well as those just wanting to experience a racy and speedy thrill for the weekend. Newlyweds can choose to either have a chauffeur drive them to their wedding ceremony or alternatively have the option of showing up in style driving their very own sports car to their special day. Prom hire can also be can option as youngsters. They can become the cool kid of the class and make their prom a night they will never forget. The response from their service has been overwhelming so far, with customers so keen to hire a sports car at such an affordable rate.